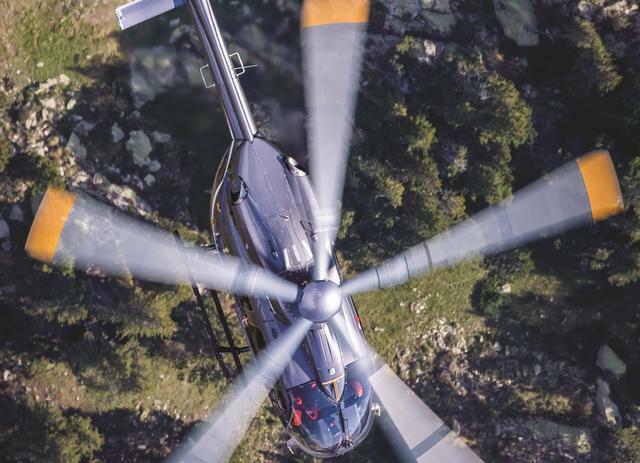 Rotor & Wing International will hold its inaugural RotorConnect Summit on June 10, 2019 at the Hilton La Jolla Torrey Pines in La Jolla, CA. 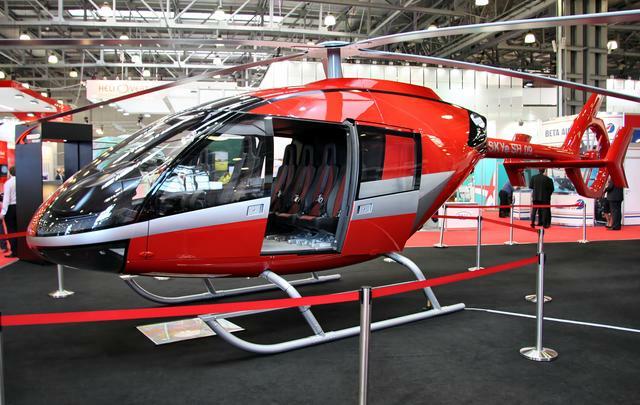 The RotorConnect Summit will bring together operators, helicopter manufacturers, subsystem suppliers, engineers, innovators and other industry officials to discuss the challenges and opportunities for the connected helicopter. 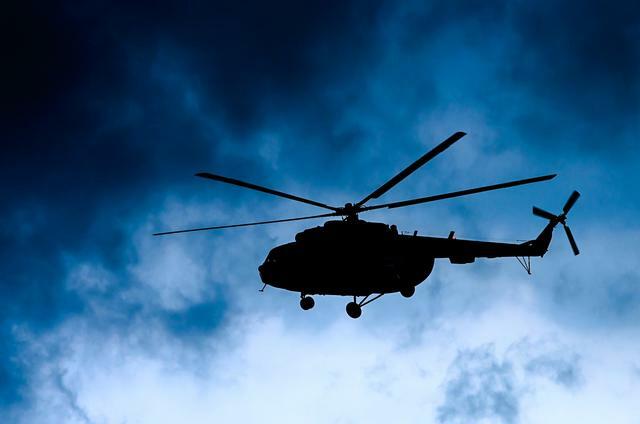 Helicopters have historically always had issues obtaining reliable uninterrupted satellite signal connectivity because of the disruption caused by the spinning rotor blades while airborne. 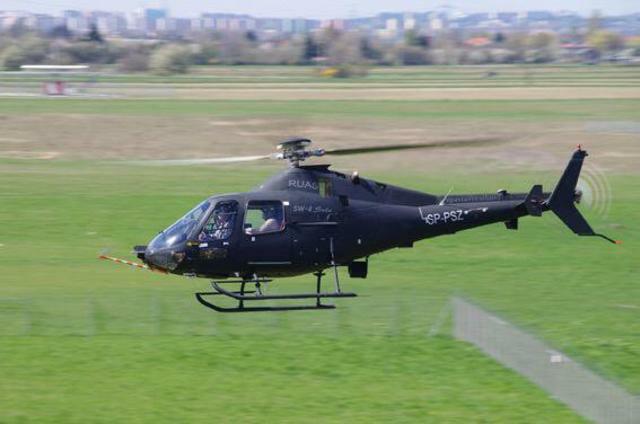 While there have been satellite-based connectivity solutions developed for helicopters in the past, the capabilities have been extremely limited. 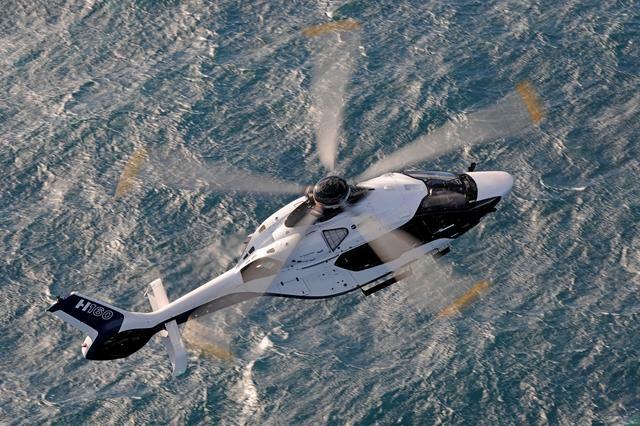 The use of broadband technology for operational benefits and passenger connectivity also is still not as widespread yet for offshore oil-and-gas operators, air ambulance operators and other segments of rotorcraft operations as it is for the connected fixed-wing aircraft community. 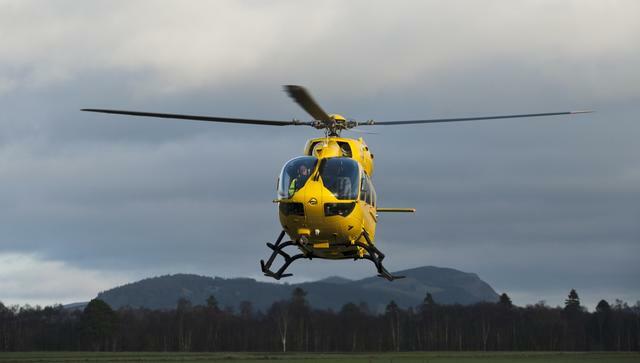 As helicopters fly farther, faster and take on more complex missions, communication and connectivity with the world outside the airframe becomes more important and more challenging. 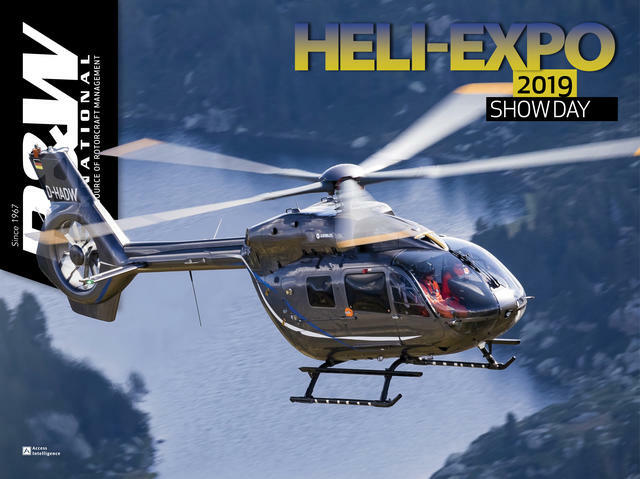 Keynotes and sessions will address topics relevant to the offshore oil & gas, forestry, air medical, law enforcement and defense industries as well as helicopter offshore support, search and rescue (SAR), medivac and corporate/VIP operations. 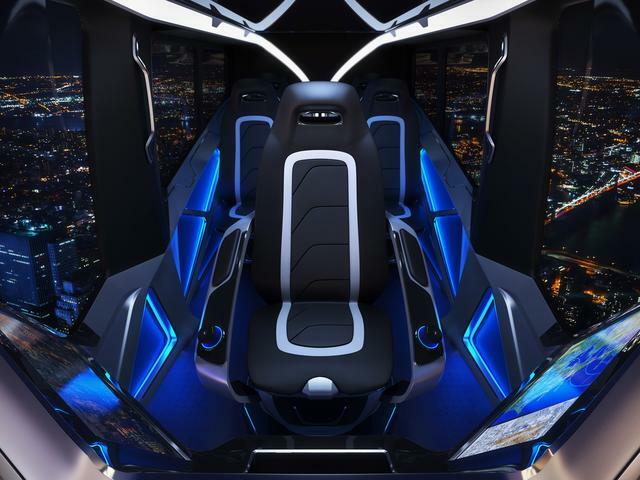 “We are very excited to announce the newest connectivity event in our portfolio,” said Tish Drake, VP & Group Publisher, Aerospace at Access Intelligence. 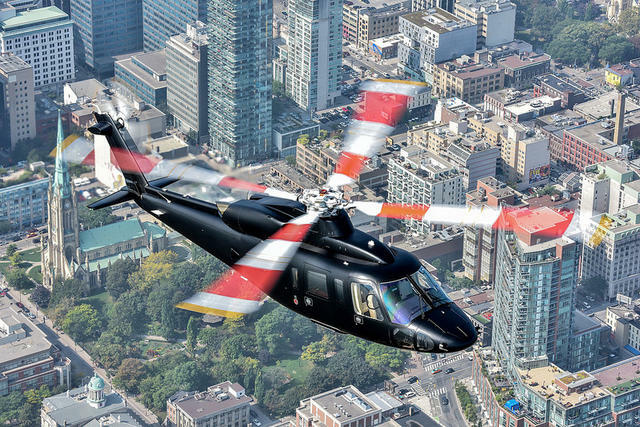 Leveraging our Global Connected Aircraft Summit, Rotor & Wing International is uniquely positioned to bring industry experts together to discuss the technical and business ramifications of rotorcraft connectivity. Registration is now open, with discounted rates available through February 22nd. 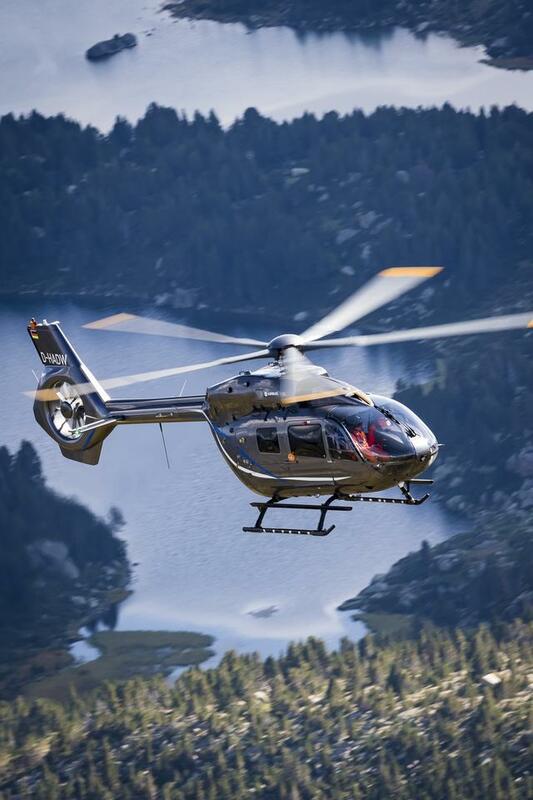 Specialty rates are also available for Government/Military and Operators. More information about the event will announced soon. Interested in speaking at the event? Contact Dan Parsons at dparsons@accesintel.com. Sponsorship opportunities are available. Please contact Susan Joyce at sjoyce@accessintel.com for more information.